Just a reminder....Washington County Schools now has an app that can be downloaded to your smart phone! 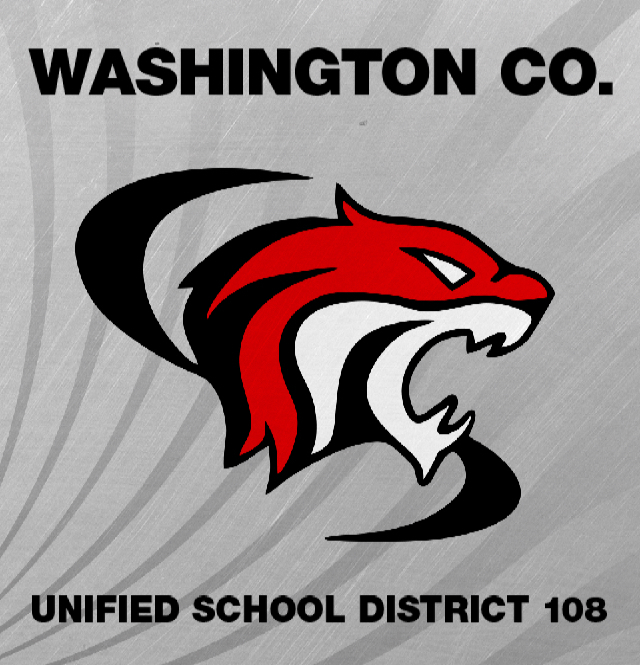 You can access this app from the link at the bottom of this webpage OR you can go to your app store on your smart phone and search for USD 108 Washington County Tigers. This app is FREE and will help keep you up to date on ALL things Tiger-related! In addition, there is a link on this app for parents to be able to make payments by phone and there is a link to PowerSchool for parents to access information on their students. We want our parents and community to be as informed as possible, with easy access to Tiger News. We hope you enjoy this addition. Copyright © Washington County Schools 2019. All rights reserved.